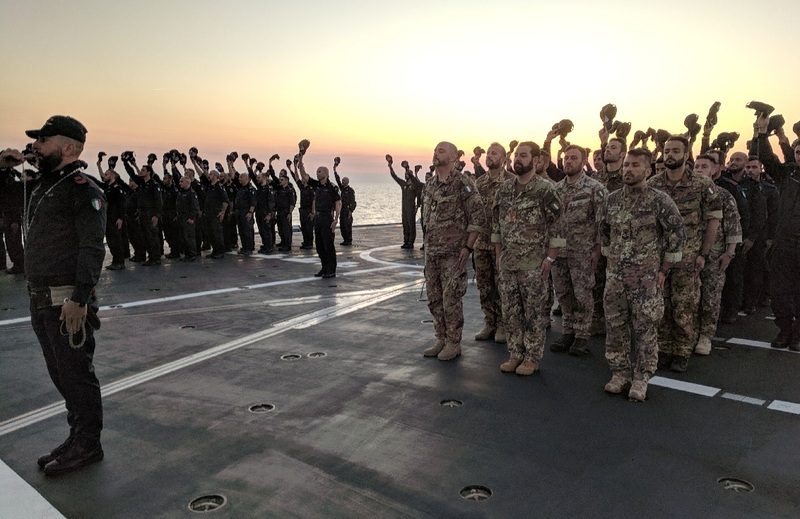 ROME — An Italian FREMM frigate has set off to tour in and around the Middle East, marking the latest in a series of Italian Navy promotional tours funded by the firms that build its warships. 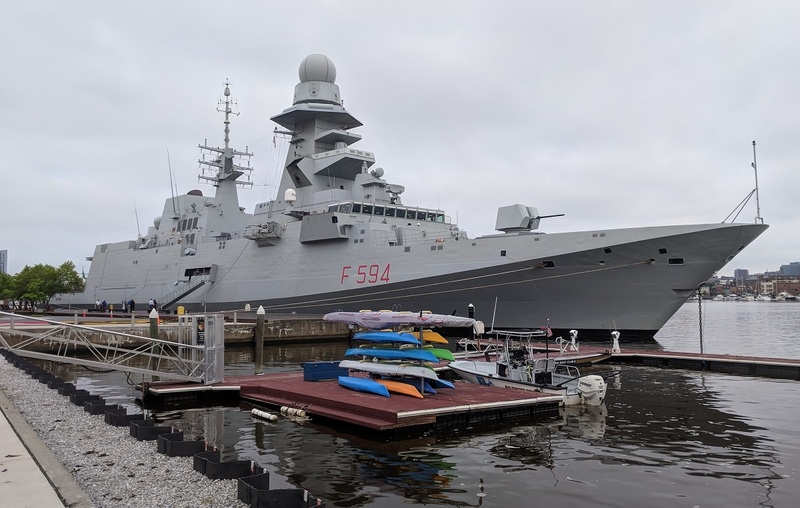 The Margottini will call in at Karachi in Pakistan; Abu Dhabi in the United Arab Emirates; Kuwait City; Saudi Arabia; Djibouti in Africa and Oman during the six-week tour, which is partly funded by three Italian firms — Leonardo, Fincantieri and Elettronica, as well as European missile-maker MBDA. 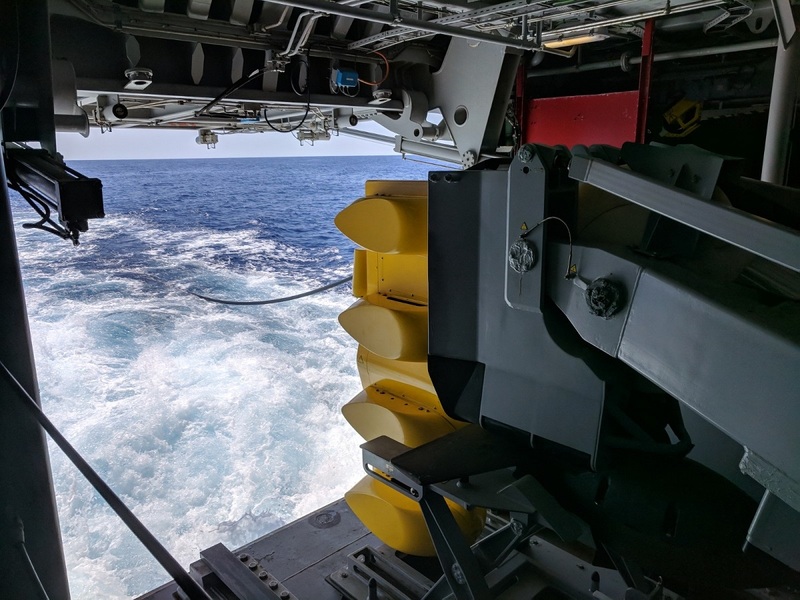 Navy officials said the mission is not only about marketing the kit onboard the vessel, but will also involve surveillance, sea lane protection operations and naval diplomacy. In Pakistan, the vessel will participate in the Aman 2019 naval exercise. 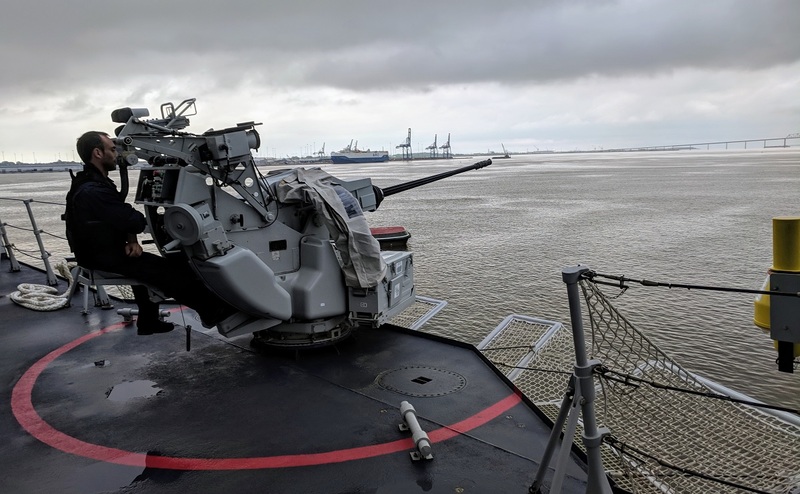 It will also arrive in Abu Dhabi in time for the Navdex 2019 defense show, where visitors will be able to inspect the onboard systems. 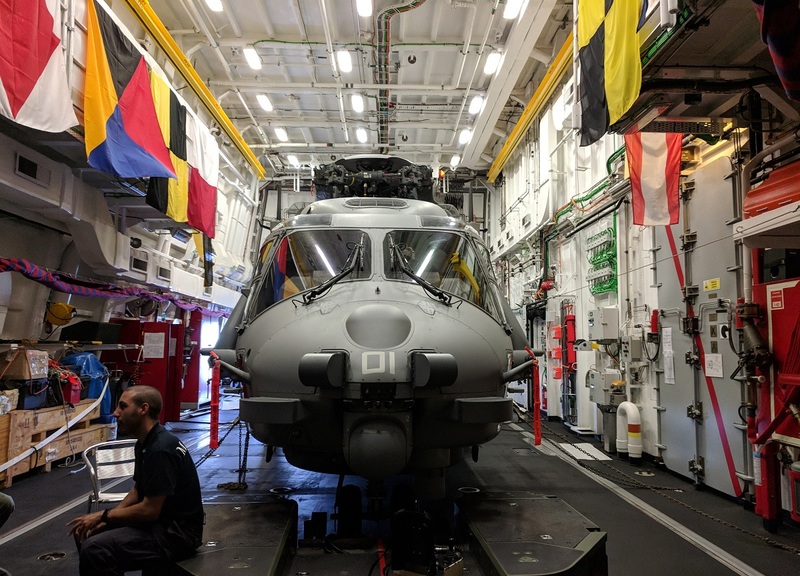 “The tour is only possible due to the fundamental contribution of industry — we couldn’t have done it without sponsorship,” Navy spokesman Fabio Agostino said. 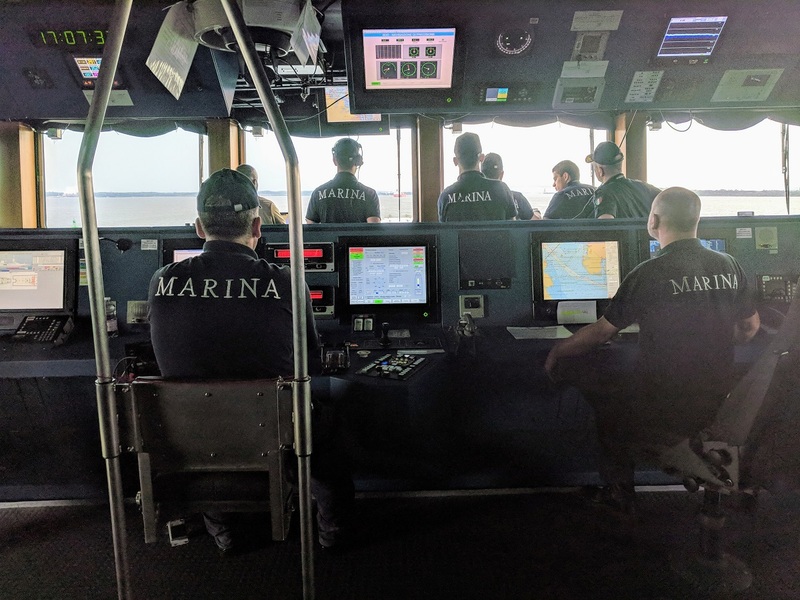 Andrea Tomao, a marketing officer with Fincantieri, the state shipyard that built the FREMM, said the chance to promote the firm’s work through a maritime tour was invaluable. “To have a chance to present products and platforms alongside the Navy can be a determining factor in obtaining sales,” he said. 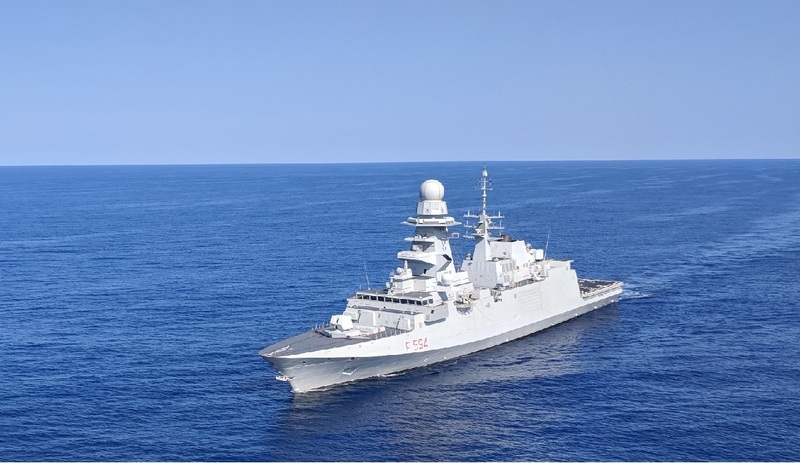 Giovanni Zoccali, a marketing official with Italy’s Elettronica, which supplies the Navy with electronic warfare products, was equally impressed. 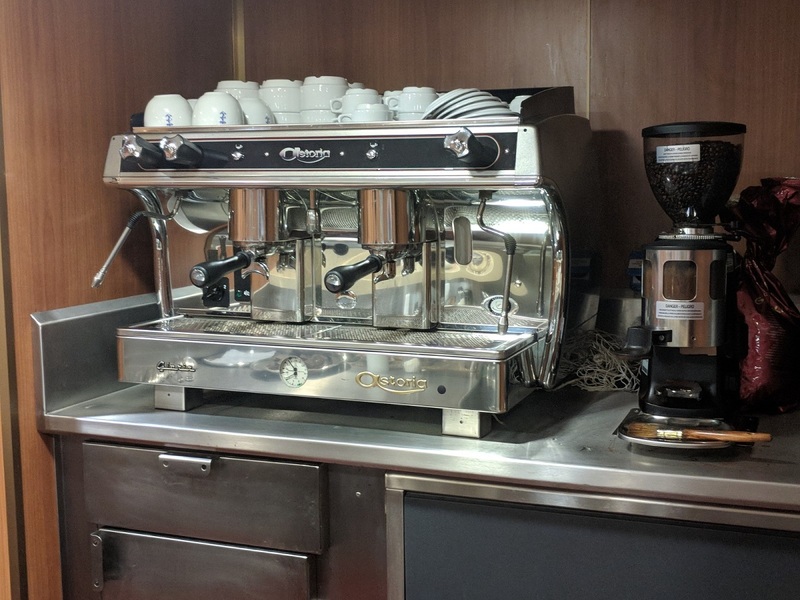 “We often hear: ‘It’s a good product, but does your military use it?' This changes the scenario,” he said. The delivery is a step toward an eight-ship fleet that will be the “backbone” of the French Navy. 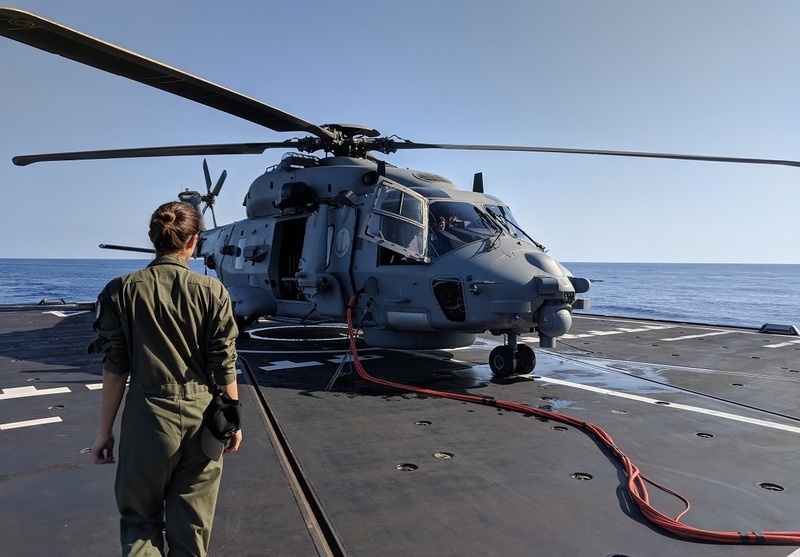 Firms handed over more than €10 million (U.S. $11.4 million) for fuel costs and €3 million for other expenses, including port fees, while the Navy picked up the €7 million bill for wages. 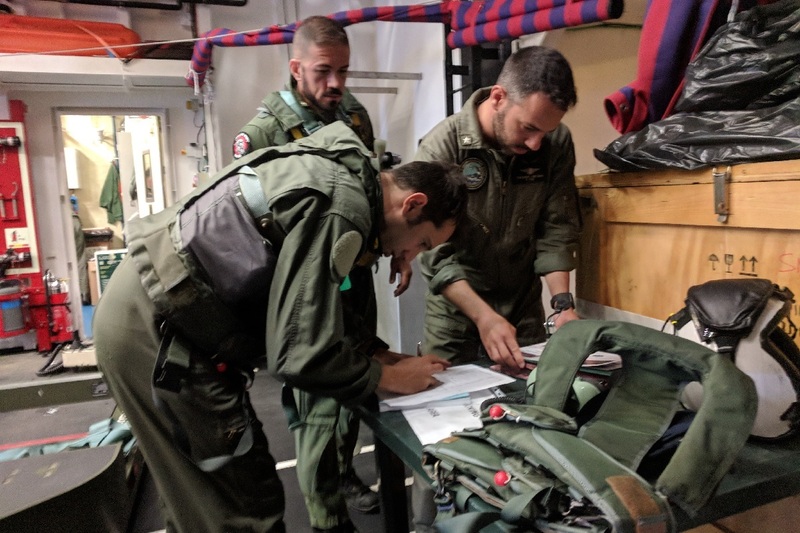 At a time of shrinking Italian defense budgets, naval chiefs have viewed the sponsorship as an essential way to pay for vital crew training. Since the 2013 trip, sponsored voyages have been made to Australia, the U.S. — where the FREMM is being marketed — and to the Gulf.